Birth date and place c. 1829 Aughaval, Westport, Mayo, Ireland. Baptism date and place Diocese of Tuam. Baptisms not extant prior to 1845. Physical Description Height: 5 ft. 9½ ins. Complexion: fresh. Eyes: hazel. Hair: brown. Marriage date and place 19 Oct 1862 Aughaval Parish Church, Westport, Mayo, Ireland. 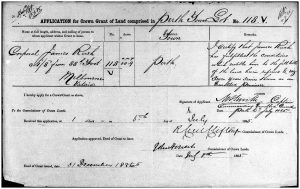 Aughaval Parish Registers. Margaret b. 1865 (d.1865), Westport, Mayo, Ireland. Patrick Joseph b. 1866 (d.1866), Westport, Mayo, Ireland. Elizabeth Anne b. 1867, Westport, Mayo, Ireland. Maria Louisa b. 1869, Westport, Mayo, Ireland. Catherine Mary b. 1870, Westport, Mayo, Ireland. James John b. 1875, Perth, Western Australia. Richard Patrick b. 1877 (d.1879), Perth, Western Australia. Death date and place 14 Feb 1906 Nazareth House, Ballarat, Victoria, Australia. Cause of Death: Senility and Heart Failure. Burial date and place 16 Feb 1906 Ballarat Cemetery, Ballarat, Victoria. 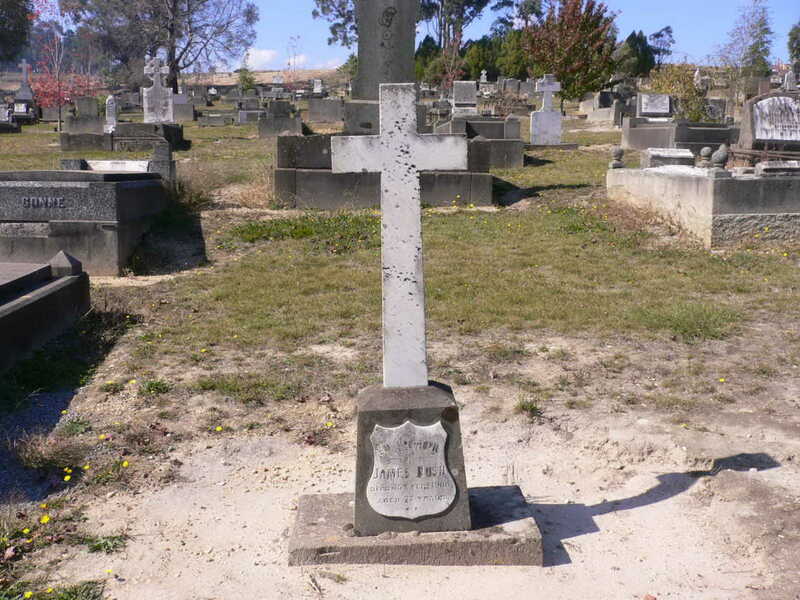 Roman Catholic, Section 03, Row 1, Grave 30. 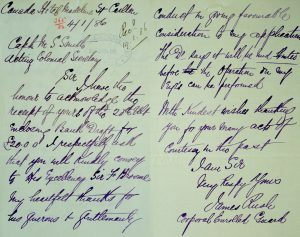 Will and Probate Will: 8 Dec 1905. Probate: 22 Mar 1906 Supreme Court of Victoria. [VPRS 7591; VPRS 28, Grant P97-833]. Death Notices and Obituaries The Ballarat Star 17 Feb 1906. West Australian 24 Feb 1906. Western Mail 3 Mar 1906. 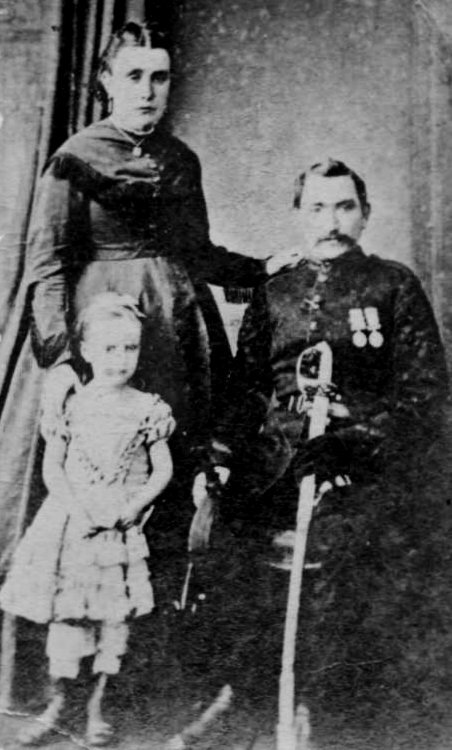 South Mayo Rifle Militia (15½ years). Regiment No. and Rank #2591 Private. Attestation date and place 28 Jun 1850 Bury, Lancaster. Service/Campaigns Crimea. Embarked with Service Co’s. on 4 Apr 1854. Musters 1851 Bury Barracks, Lancashire [WO12-9060]. Promotions Private to Corporal 27 Apr 1855. 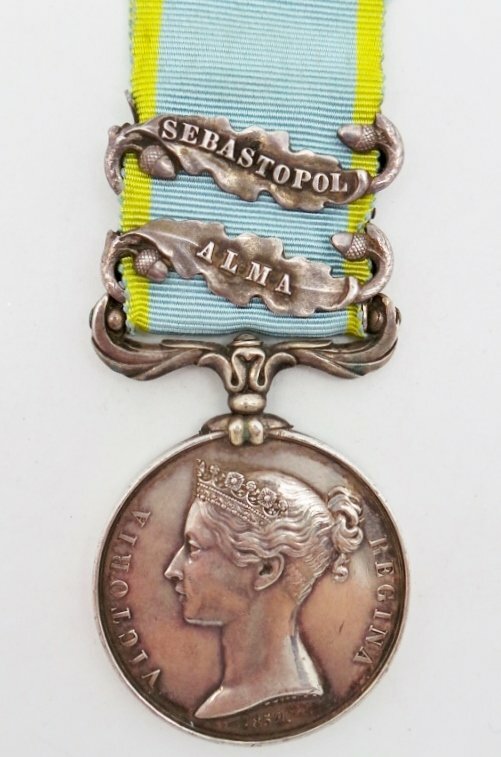 Medals, Clasps and Badges Crimea War Medal clasps Alma, Sebastopol. Turkish Crimea Medal. Casualty/Medical Casualty Roll: Slight Wound. The Assault on the Quarries 7 June 1855. Rendered unfit for service from paralysis of lower extremities and pain in the back, the result of a blow from a sand bag while serving in the trenches before Sebastopol 7 June /55. Unfit for further service [Chatham 9 Oct 1855]. 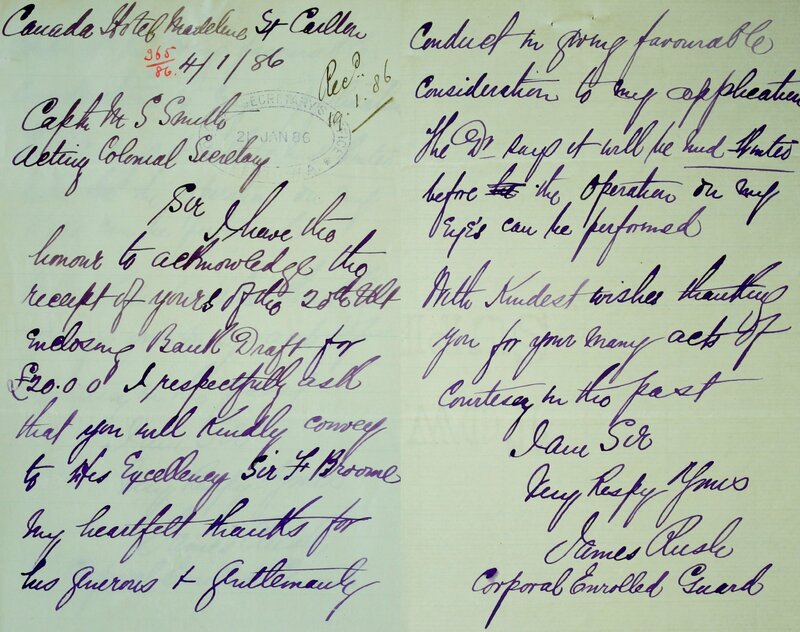 1882 to 1887 correspondence relating to removal of cataracts of eyes. Discharge date and place 30 Oct 1855 Chatham. Length of Service 5 years 125 days. Post Discharge Residence Westport, Mayo. Post Discharge Pension District Galway. Increased to 1/2½d. per diem on 18 Jan 1881 for service EPF. Increased to 1/8d. per diem on 31 May 1881 for service in South Mayo Rifles. Status/Occupation Enrolled Pensioner Force. Discharged 13 Dec 1882. 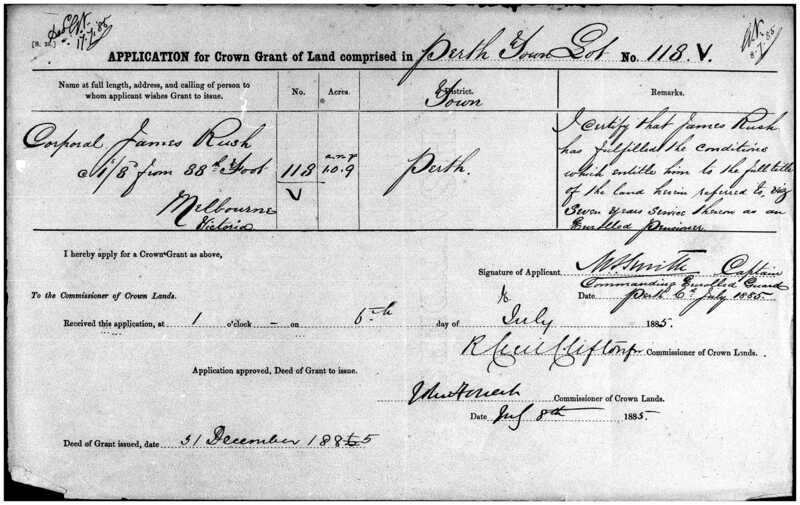 Land Grant/Purchase 31 Dec 1885 Perth Town Lot V118 (grant). Departure from WA c. 1882 to Melbourne, ship unknown.